As part of our service package Owner's Engineer, we represent the client in the technical and commercial aspects of the project. We coordinate the activities of suppliers throughout all phases of the project. We can complete your project team with specialists in all the common professions in investment construction. 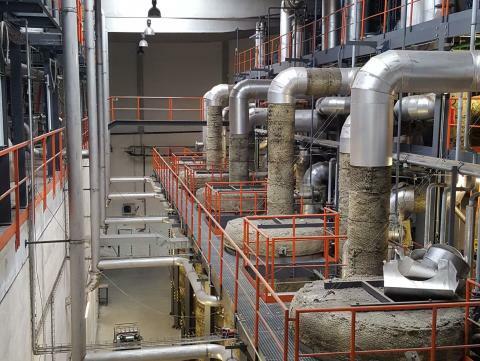 Our services include servicing and support during the power plants operation, setting up processes and securing all levels of project documentation. BFS INDUSTRY LAUNCHED ITS OPERATIONS AS A GROUPING OF FIVE GRADUATES OF THE DEPARTMENT OF ENERGY AT THE CZECH TECHNICAL UNIVERSITY. 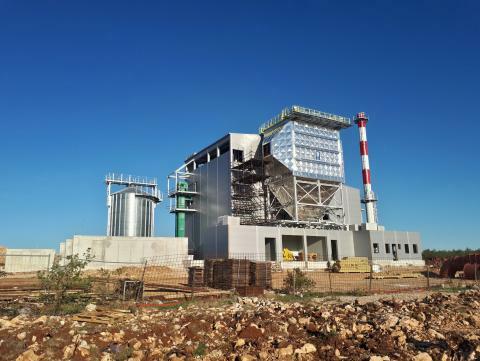 After previous experience gathered from conventional energy companies, we decided to take advantage of structural changes in the energy sector commenced by the passing of the law on the promotion of electricity generated from renewable energy sources and started to implement projects of our investors in the field of renewable energy – the utilization of biomass. We focused on projects that utilize agricultural biomass, namely straw and hay, which had not been implemented by anyone in the Czech Republic until then. We adopted the know-how for the realisation of the energy source to burn straw from Denmark. 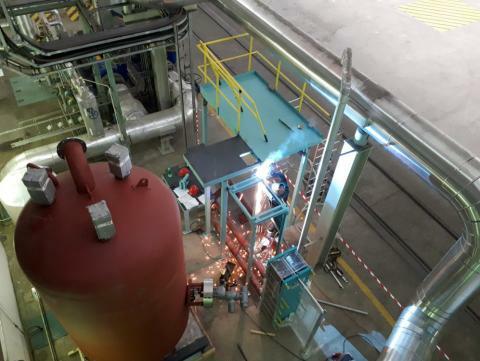 We built two major plants incinerating baled agricultural biomass in the Czech Republic and provide long-term support to the operators for them to be able to continue in their successful operation. We were searching for new models of effectively implementing projects in the new environment of the energy sector and we continue in this effort further. One of the plants we built has already undergone a general overhaul and we were entrusted by the plant operator with the task of conducting it. Thereby, our vision of maintaining long-term contact with the projects we completed is being fulfilled. 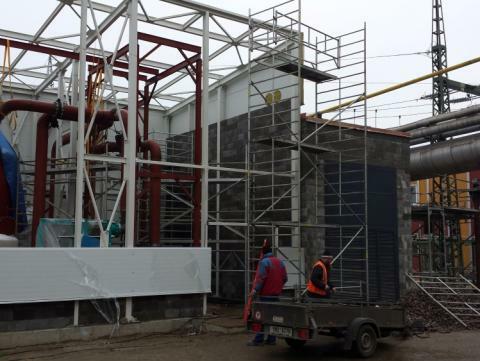 We managed to implement a unique solution of delivering technologies for the provision of ancillary services to the transmission system and are also involved beyond the scope of energy utilization of biomass and electric boilers in decentralized power industry. We also implement projects outside the Czech Republic and are pleased to stack up to the global competition of the best engineers. This is evidenced by our projects in Indonesia, Latvia, Croatia and Congo. BFS Industry, s.r.o. . All Rights Reserved | Created by ORSYS s.r.o.